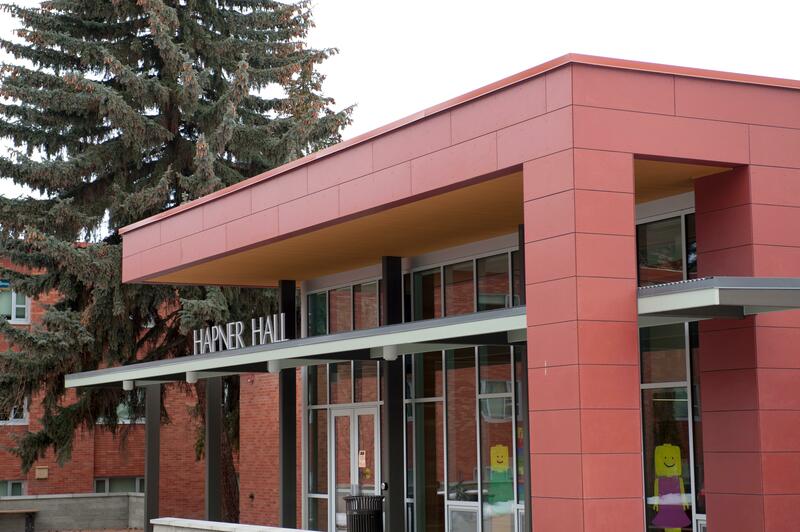 Campus housing is available May 4 – August 2, 2019. You can register for summer housing online here. If you do not see your conference listed, please call 406-994-3690 with any questions. Please note that there is no campus housing available outside of these dates. Single occupancy rooms are $30 per night and double occupancy rooms are $50 per night. Additional Housing for Orientation is $40 per night (double or single). Our rates are currently under review. Please check back at a later date. All rooms are subject to a 7% per night occupancy tax. Rooms include linens (two sheets, mattress pad, pillow case and blanket), towels and bath soap. All linens may be exchanged for clean items at any point during your stay. All rooms have twin beds. Shared double rooms and private single rooms are available. 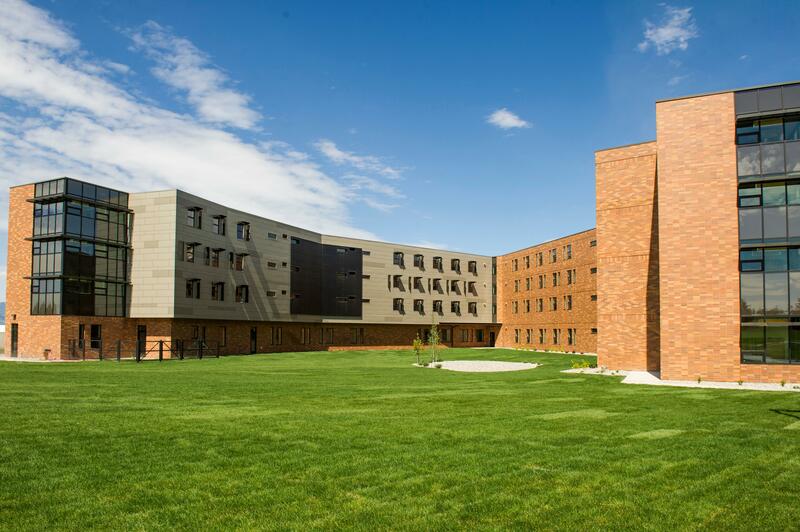 All buildings are traditional style residence halls, meaning that there is a community bathroom down the hall. Buildings do NOT have air conditioning. If you have room, bringing your own fan is recommended. Front desks are staffed 24 hours a day. Fresh bed linens (sheets, blanket, and pillow), towels and soap are provided upon arrival. Bathrooms are conveniently located on each floor. Lounges and laundry facilities in each residence hall. Laundry cards, fans, refrigerators and parking permits are available at the front desk. Attendees requesting assistance or special services may contact the desk at any time. Smoking is prohibited on the MSU campus. Alcohol consumption is prohibited in all areas except by persons of legal age in private quarters. Please review the following housing policies to ensure all of our guests have a safe and enjoyable stay. Guests receiving mail while staying at a Residence Hall should have senders address items as shown below. The more information listed on the envelope, the more timely receipt of the mail to the hall. On campus lodging is available to a variety of guests from mid-May to mid-August. We offer housing in select residence halls across campus. If you are attending a 6 or 12 week summer course, Residence Life will assist you with your summer housing needs.